Many cultures have diets that offer health benefits even cancer fighting properties. We are going to look at 2 examples Watermelon Seeds eaten in many asian countries and Apricot Kernals (the soft part inside the seed of the apricot) a group known as the Hunzas who lived in the remote countryside near Northern Pakistan showed remarkable health benefits from a diet including apricot kernals. - They fast at the end of winter and live on apricot products during this time. 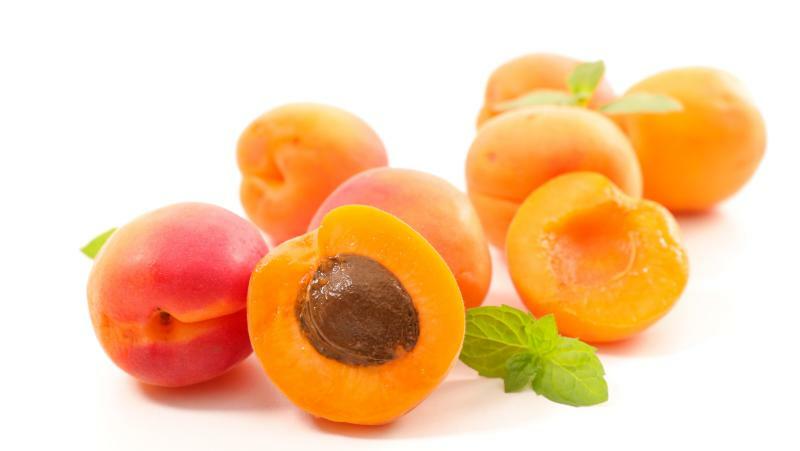 Vitamin B17 is a unique compound contained in Apricot Kernals is believed to work with the immune system to fight malignant tumours. The Hunza diet consists of a series of selective food and drink intake practiced by the Hunza people of Northern Pakistan that is argued by some to be unique and have long lasting effects. The diet mostly consists of raw food including nuts, fruits and seeds added with yogurt. The United States Department of Agriculture has listed different nutritional components of the seeds. The proteins in the seeds consist of amino acids, tryptophan, glutamic acid, lysine and arginine.